Our Wanganui accommodation complex is the perfect destination for corporate travellers, tradies and business sales reps. 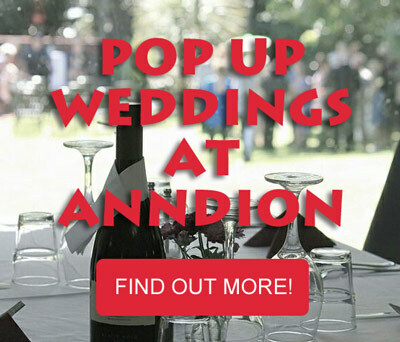 The Anndion Lodge can provide everything required for your business trip, or conference, for you, your employees and clients. We have a range of facilities including an onsite licensed restaurant and conference facilities, with stunning river views . Only 5 minutes from the city centre gives you the advantage of quiet motel surroundings but still close to the city centre and handy to the main roads in and out of town. Corporate guests can also enjoy the convenience and flexibility of our unique accommodation options offering 21 rooms from twin rooms in the Lodge to self-contained luxury units suiting every budget, including free Wi-FI, in a spacious, homely environment. We are the ideal home base for tradies or workers needing accommodation in Wanganui with options of full in house catering available for you. 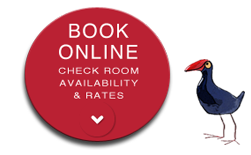 Enquire about our long stay options available. 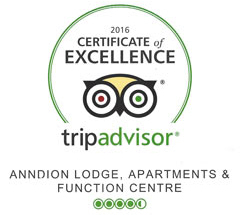 Experience the exceptional value and excellent standard of service at the Anndion Lodge. 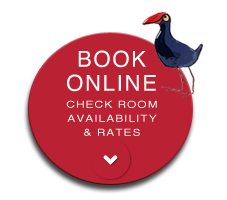 Take a look at the different rooms the lodge has available, our rates, or contact us for your requirements or any questions.